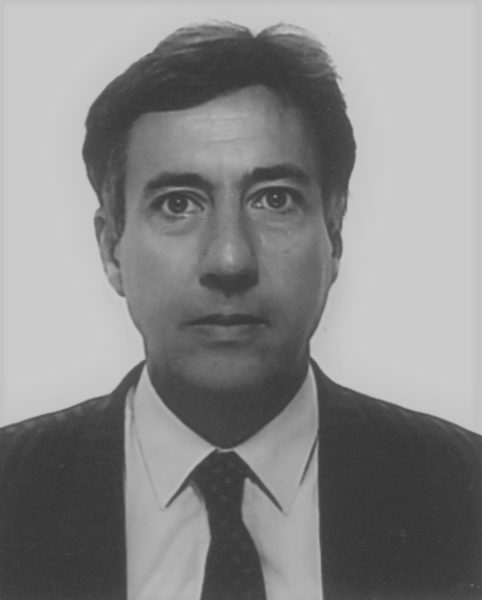 Dr. Fabio Sabetta, born in 1952, graduated in Physics in 1975 at the University of Rome. Researcher, for 15 years, at the Environment Department of ENEA in the fields of Engineering Seismology, Earthquake Engineering and Environment Protection. Member of several scientific and technical committees, among others the Project Team 1 responsible for the definition of seismic actions in Eurocode 8. He participated, as European Expert for the ground motion characterization, in the “Pegasos” Project for a new Probabilistic Seismic Hazard Analysis of the Swiss nuclear power plants. Teaching Professor of Seismology and Seismic Hazard Assessment at the “European School of Advanced Studies in Reduction of Seismic Risk” in Pavia and at the Engineering Faculty of Rome. His main fields of research include the engineering characterization of seismic input and the evaluation of seismic hazard and seismic risk. He is author of more than 70 publications on mentioned subjects. Since 1997 till 2016 he has been manager at the Italian Civil Protection Department, coordinating the Seismic Hazard and Risk Assessment Office.